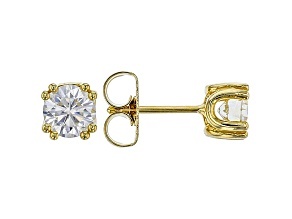 Moissanite 14k Yellow Gold Stud Earrings 5.40ctw DEW. 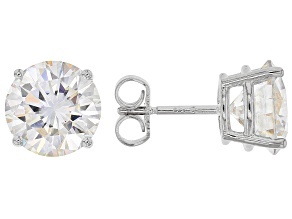 Moissanite 14k White Gold Stud Earrings 5.40ctw DEW. 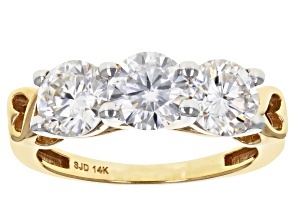 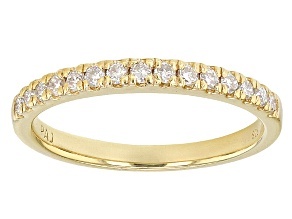 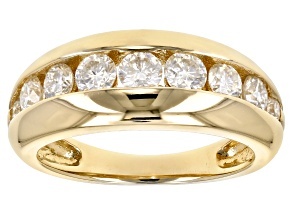 Moissanite Ring 14k Yellow Gold Over Silver .23ctw DEW. 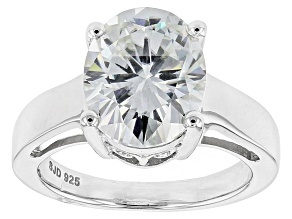 Moissanite Platineve Ring 1.30ctw DEW. 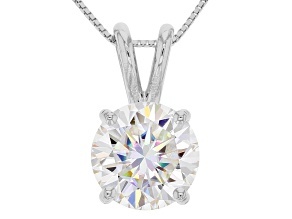 Add some fire to your jewelry collection with the timeless beauty of moissanite gemstones. 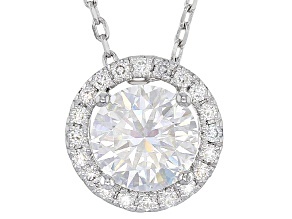 JTV's exclusive Moissanite Fire collection features a large assortment of necklaces, rings, earrings and bracelets. 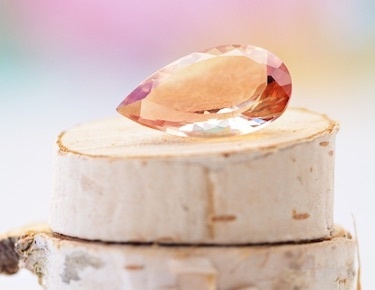 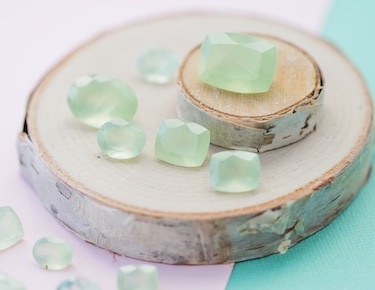 Make your outfit pop with the spectacular flashes of color found in moissanite jewelry. 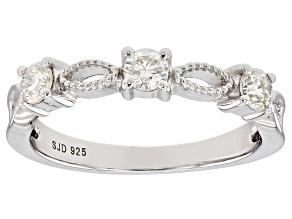 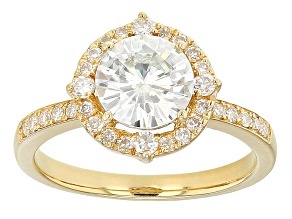 Browse all the brilliant and fiery styles of moissanite jewelry on JTV.com. 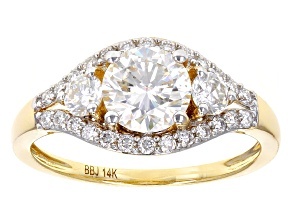 JTV's Moissanite Fire stones dazzle in a variety of sizes and cuts including heart, square, round and oval. 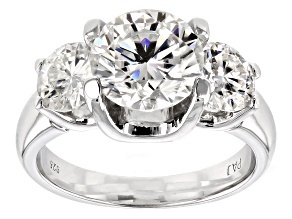 Moissanite jewelry shows off the undeniable brilliance and fire of this luxe gemstone. 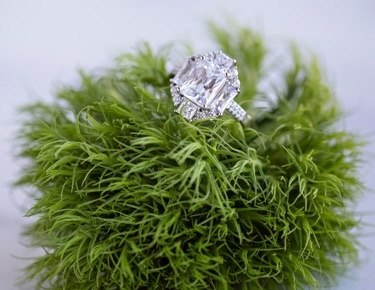 From simple moissanite necklaces to sparkling solitaire rings, our collection of moissanite jewelry provides gorgeous accessorizing options. 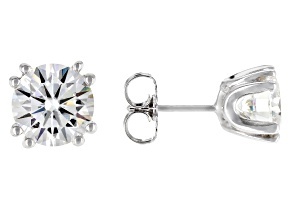 As one of the best diamond substitutes, Moissanite Fire can be worn and styled just like a diamond jewelry set. 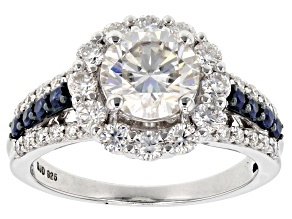 Even better, these sparkling stones have more than twice the fire of diamonds plus exceptional durability. 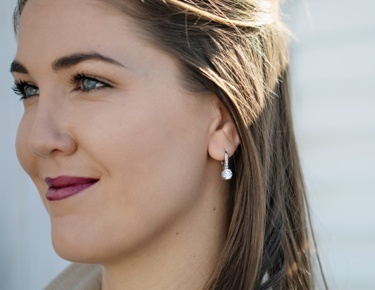 Wear a moissanite necklace with a little black dress for a classic look or give your work look some subtle sparkle with moissanite earrings. 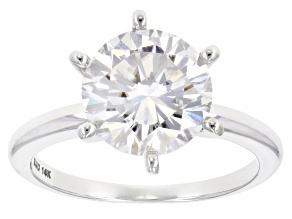 Shine like a diamond with moissanite jewelry without spending a fortune. 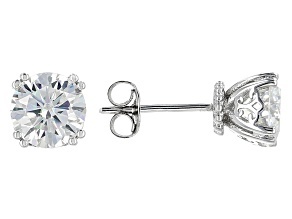 Give moissanite jewelry as a gift to the woman who loves sophisticated sparkle. 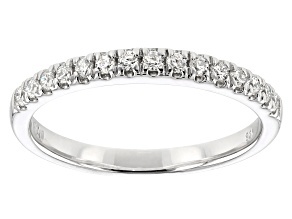 Are you searching for the perfect Mother's day present? 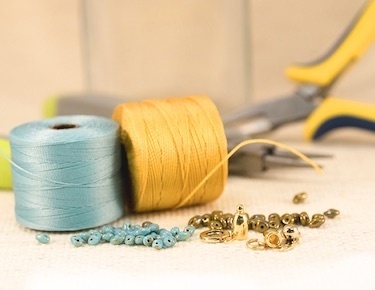 A charm bracelet is a sweet way to show your mom you care. 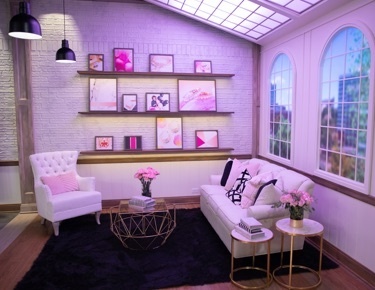 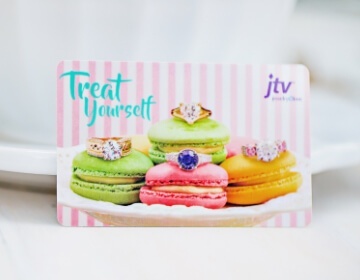 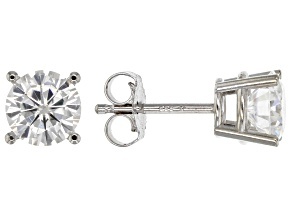 In need of a graduation gift for your daughter or girlfriend? 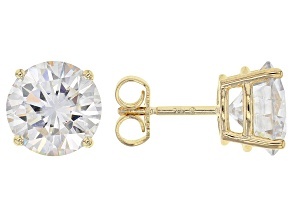 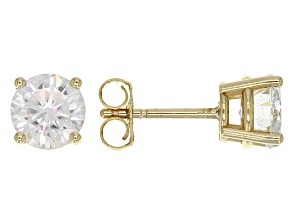 A classic pair of stud earrings will make her fashion shine just as bright as her future. 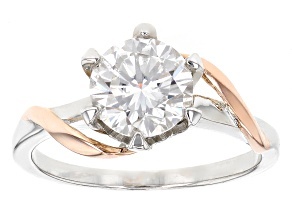 Whatever the occasion, she'll appreciate the luster and elegance of moissanite jewelry. 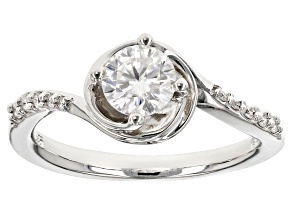 If you are shopping for yourself, browse our Moissanite Fire line until you find your new favorite piece of jewelry. 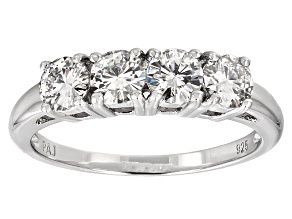 You can't go wrong with Moissanite jewelry when shopping on JTV.com. 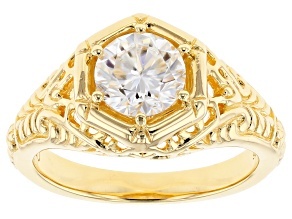 Not only will you love the radiant beauty of our selection, you'll love the savings.